AMERICA! Catch the superstar and fan favorite MONIQUE HEART as she serves us a brand new STUNNING one woman show on stage just for Brooklyn! Shell be giving quips and one liners as you KNOW she is the ONLY Queen of soundbites! And watch her perform her hit singles, twirl and stunt the runway and storm the stage like only Monique can. EVERYBODAY SAY LOVE! is both a traditional and non traditional one woman Drag Show and exclusively sculpted for a Brooklyn audience. Youll see material you wont see anywhere else! 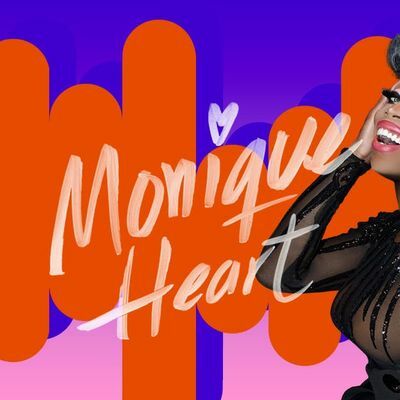 Monique Heart hails from Kansas City, MO. and was a contestant on Season 10 of RuPaul's Drag Race and is currently appearing on Rupaul's Drag Race All Stars Season 4 currently airing on VH1 now.